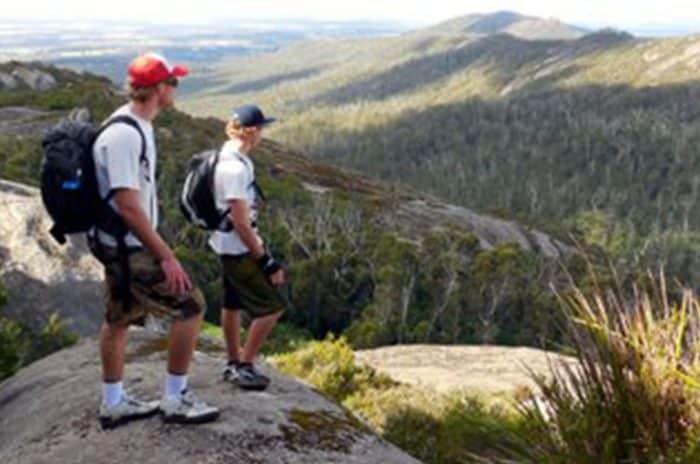 The brooding beauty of the mountain landscape, its stunning and diverse wildflowers and the challenge of climbing Bluff Knoll have long drawn bushwalkers and climbers to the Stirling Range National Park. 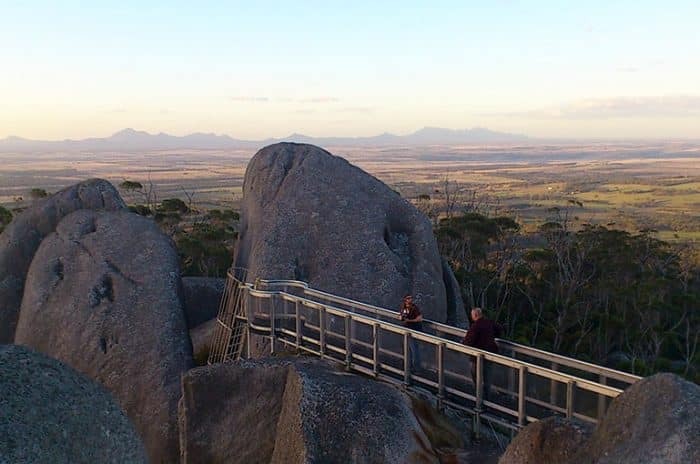 Stirling Range National Park encloses the only major mountain range with in the southern half of Western Australia. 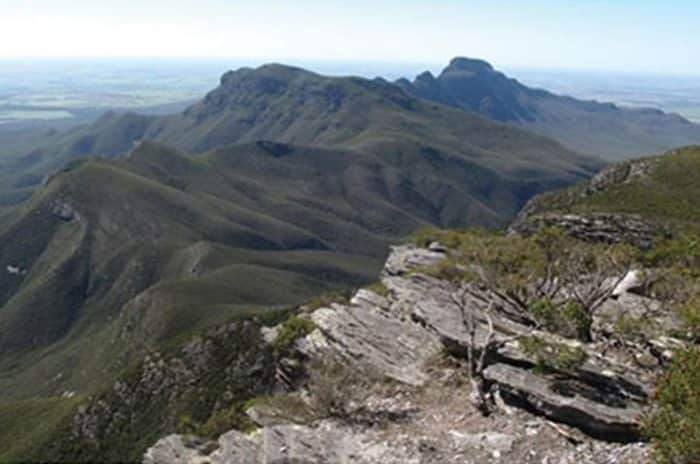 The rugged peaks, which rise to more than 1000 metres above sea level, feature stark cliff faces, sheltered gullies, magnificent views and a rich diversity of unique and colourful wildflowers. The park is one of the world’s most important areas for flora with 1500 species, many of which grow nowhere else, packed within its boundaries. Although not in our region, but just down the road, it is worth mentioning the Fitzgerald River National Park which is one the largest and most botanically significant national parks in Australia. Within the park are found nearly 20 per cent of Western Australia’s flora species, many of which occur only within its boundaries. 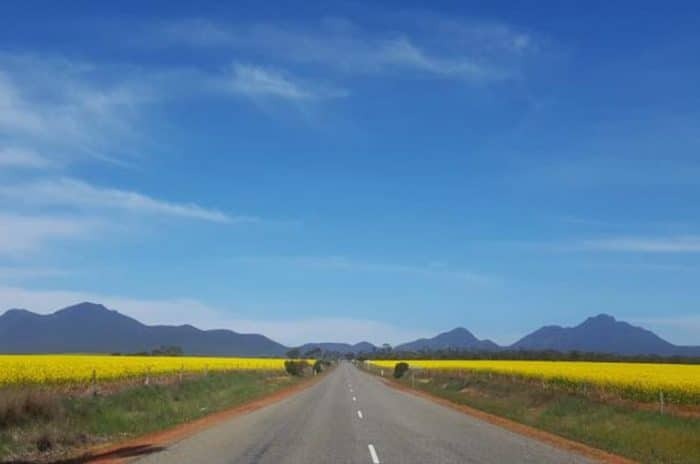 The park features a tantalising variety of landscapes to explore from rolling plains, colourful breakaways, rugged peaks and headlands to stunning bays and inlets. During winter, southern right whales shelter close to shore with their newborn calves.